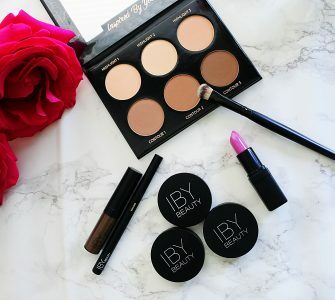 I am a girls best friend, I love all things makeup, beauty and hair care related! I love a great blow out and beach curls for days, however, having color treated hair and using hot tools like curling irons and blow dryer really cause a lot of damage from the heat! My hair was so dried out and needed rescued! 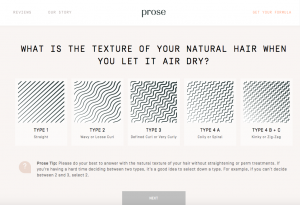 I discovered Prose, a customized hair care system. Let’s dive into what Prose is and why I love it. 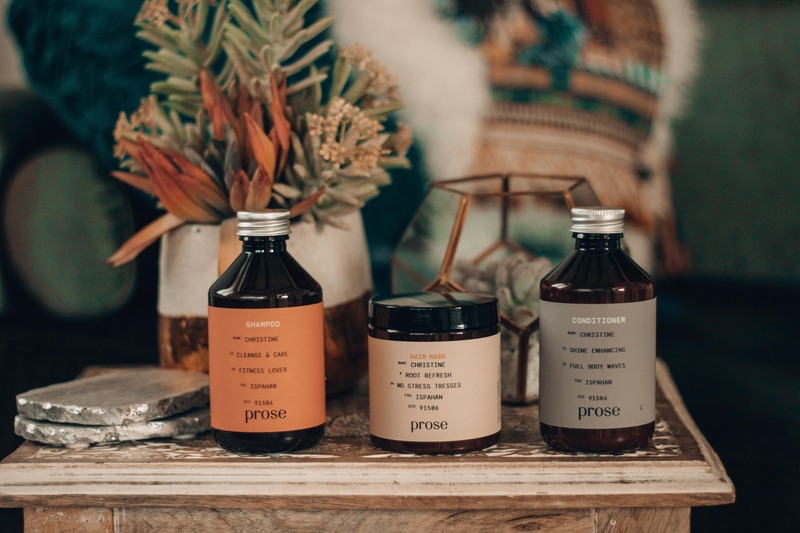 Prose is a personalized formula specifically created to treat your hair care needs. The ingredients are all natural and organic. 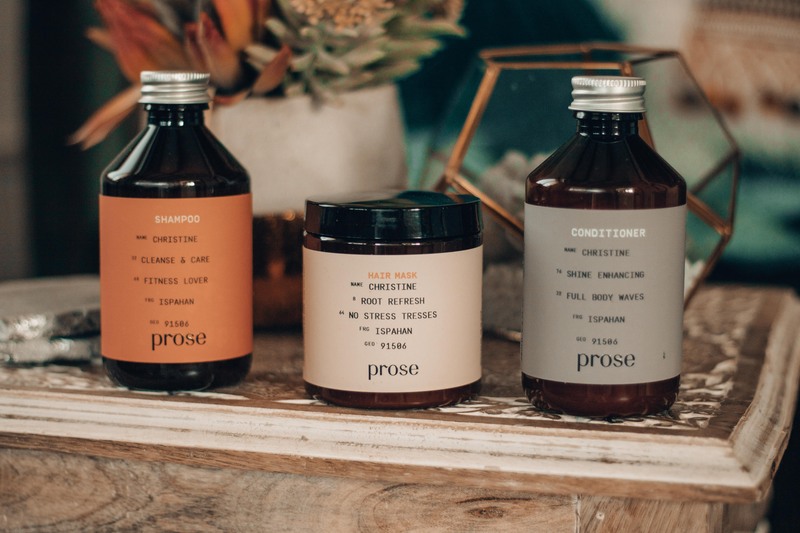 Prose only uses the finest ingredients for your hair. It’s custom hair care starting at just $25 per bottle! 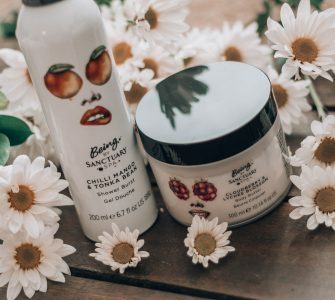 The set includes a pre-shampoo mask, shampoo and conditioner. I personally love using the mask prior to shampoo because it makes my hair super soft. The formulas are also cruelty-free, sulfate free, paraben free, GMO and dye free. Plus there are gluten-free and silicone- free options! 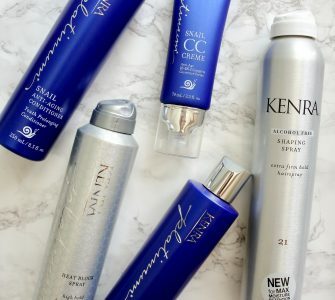 Are you ready to make a difference with your hair? 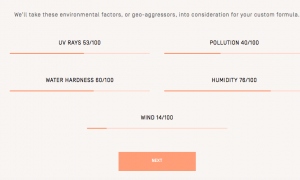 To receive your customized haircare system, you first need to take a little quiz, to understand your hair type, goals and lifestyle. The quiz is simple and fun, and only takes a few minutes to complete. It’s just 4 simple steps. This information will help a certified Prose stylist create a unique formula made for you! It even has your name customized on the bottle! First is the consultation. Fill out some basic information thats simple and quick! My sisters and I have different hair types and live completely different lifestyles, so why should we use the exact same shampoo? We don’t need to anymore! This formula is created uniquely just for you! 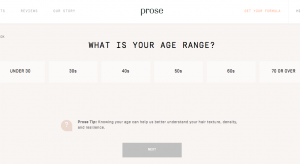 Prose understands what your hair needs through a wide range of characteristics. From your hair type, to length to where you live are factors that go into formulating your perfect shampoo, conditioner and mask for your hair! 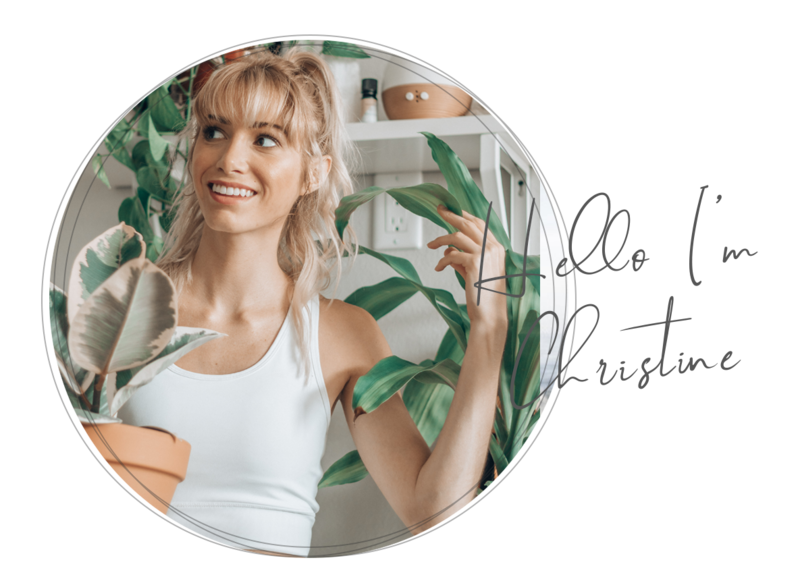 List all of your preferences that you want factored in such as, gluten-free or a certain fragrance that you love and want your hair to radiate that scent. The Shampoo, Conditioner and Treatment Mask will all be catered to your exact preferences and needs. Now, is the waiting period! Your custom made formula is being created by Prose experts. Just wait patiently for your new hair care system to arrive. In just 5 short days your Prose line will be at your doorstep and you can start using it! Delivery! 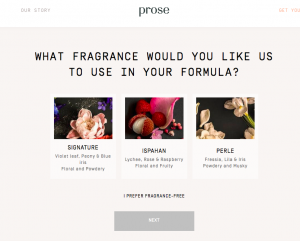 From Prose’s New York lab to your doorstep, Prose is now yours! The custom packaging is amazing and I LOVE that your name is on the bottles to show that it was made for you! 🙂 Such a great touch! Get excited for great hair days! After using Prose for a couple weeks now my hair is so soft and smooth. It is no longer a dried out mess like it was before! My scalp and hair feel amazing and I’m so happy to find a system that really works!! 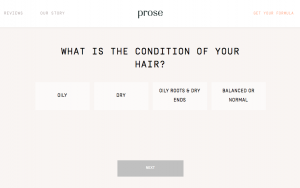 If your unhappy with your current haircare routine, I highly recommend trying Prose. My hair has never felt better and I can’t wait to continue using it. Have I sold you on Prose? I thought so 🙂 you can go here and start taking your quiz to get started! 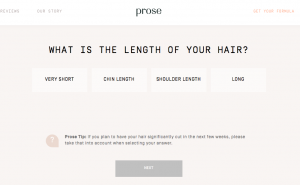 Join Prose in creating beautiful and healthy hair!